Welcome to our focused troubleshooting series that deals with audio problems on the Samsung Galaxy J1 Mini J105H. In this installment of the series, we will take a look at some of the most common audio related problems owners of this device are facing and we will be using real-world problems sent to us by our readers. Some of these issues include the speaker volume being low, audio randomly not working, or some noise in the audio just to name a few. If you own this particular model then I suggest you bookmark this page in your favorite browser for future reference. 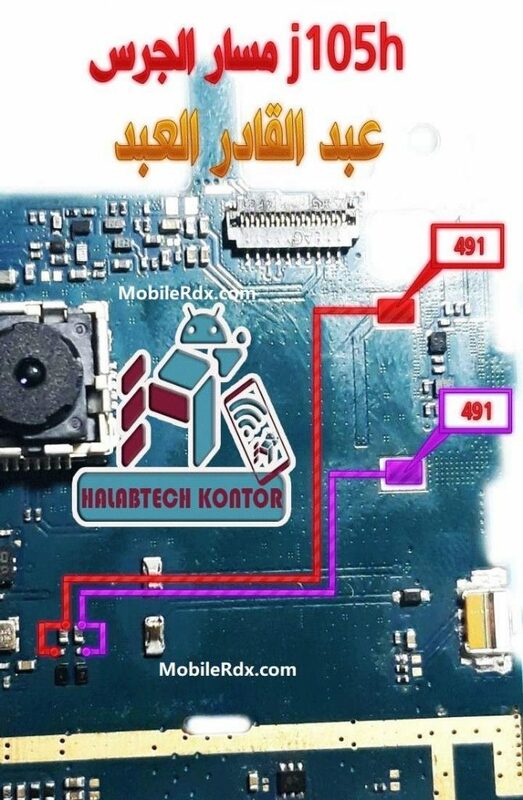 Samsung Galaxy J1 Mini J105H Speaker Ways, Audio Problem Solution Repair, How To Fix Speaker Sound Problem In iSamsung J105H, Earpiece Ways, Jumper, Earpiece Solution.